As a cosmetologist and former salon owner, I discovered that many skin products on the market today are loaded with unhealthy chemicals, detergents and preservatives. 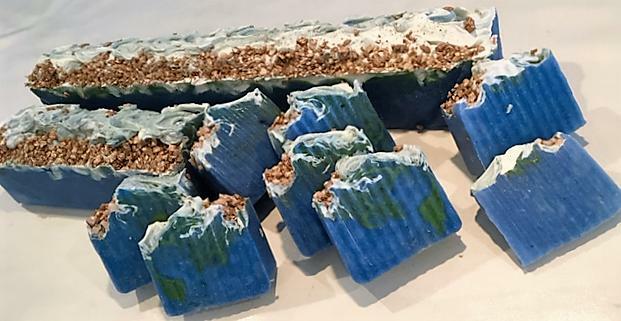 Enamored with all of the wonderful botanicals and pure essential oils, led me to produce a line of Organic Extra Virgin Olive Oil Handcrafted Soaps. "The Healthy Alternative". 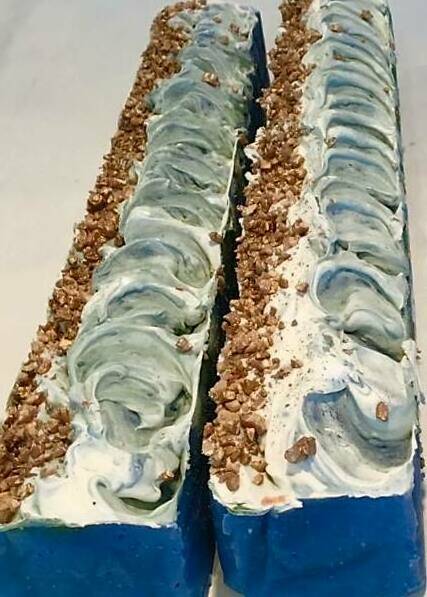 All natural real soap making is the healthy alternative to cleansers overloaded with toxins which can strip away skin mantel and cause problems. For Your Glory Product line has since expanded from all natural organic bar soaps to organic liquid soaps, organic butter balms and lip balms, lip color, hair care, beard care, custom gift baskets and handcrafted tapestry music boxes for all occasions! For Your Glory Soap, Inc.
Our Organic Handcrafted Soaps are created in small batches. They are hand cut between 5 to 6.5 ounces, larger than the average bar. If you desire a special scent, color or quantity, please contact us. We would be pleased to assist you. Check back periodically. We are constantly creating new batches and new products. 13Thou shalt arise, and have mercy upon Zion: for the time to favor her, yea, the set time, is come. For ALL who Call on the Name of the Lord Jesus Shall Be Saved!